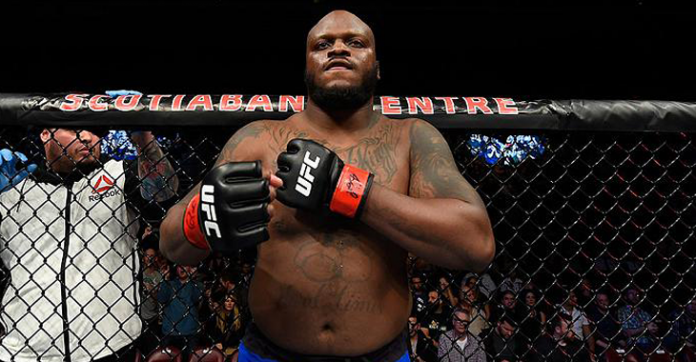 The Black Beast Derrick Lewis is set to return against Marcin Tybura at UFC Austin, but he’s still on a mission to flame Francis Ngannou and his muscles. 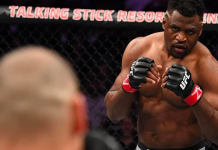 Ngannou had his biggest test ever in his short career and came up short in an exhausting performance against Stipe Miocic. Even though he loss, he’s one of the very few heavyweights out of huge names not to be knocked out by the heavy-handed firefighter. 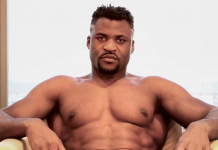 It was a huge learning experience for the fighter, but Lewis claims history is bound to repeat itself unless Ngannou does something about his body. “Even in his next fight, it’s going to be the same thing unless he loses a lot of that muscle. He’s got to have a body like me to really survive in there. I’ve had interest in fighting Francis. My coach just believes that I would really destroy Francis. My coach don’t like Francis at all either. I believe that I’m better than Francis all the way around,” Lewis said. “Striking, grappling, ground game, submission, whatever. I believe I’ve got better conditioning than him. I’m better disciplined. I listen to my coaches. 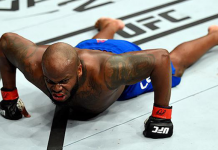 I really believe I could beat this guy.” — Derrick Lewis speaking to FloCombat. 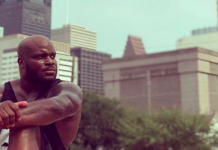 As funny as all the allegations are, Derrick Lewis may actually have some sort of a point. Look at guys like Daniel Cormier and Mark Hunt. They don’t have superhero physiques, yet they are two of the very best in their weight class on the planet. Having been criticized as well, Lewis was on a six fight win streak until Hunt got the better of him in the fourth round. He’ll be fighting for the first time since Summer of last year. If he takes out Tybura, he may very well get to test himself against Ngannou. 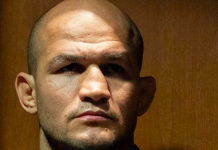 This article first appeared on BJPenn.com on 2/6/2018.